We offer local child care services that give children an experience they will love. For years, we have successfully operated a model that gives families immersive, educational, and fun early child care. 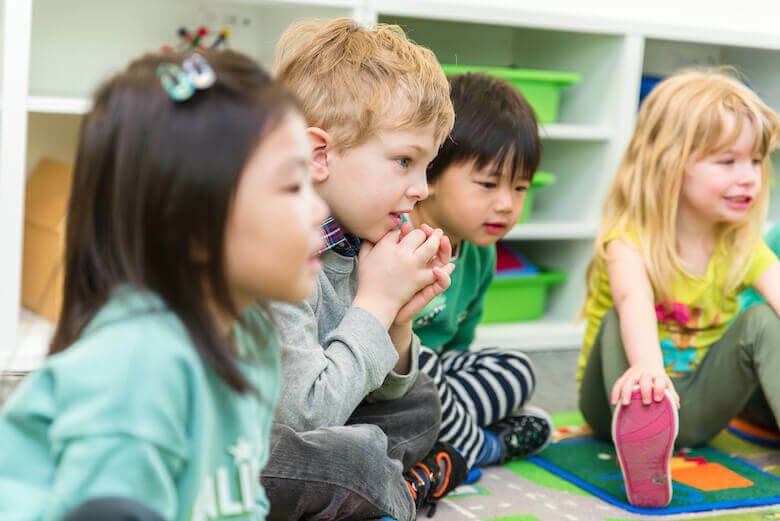 As a local and licensed daycare provider in BC, our everyday goal is to give your child adequate attention that is often difficult to come by in larger franchises. Central to our success is the fact that our staff are eager to teach your child new things. They are a dynamic group of people who are professionally trained child care workers. 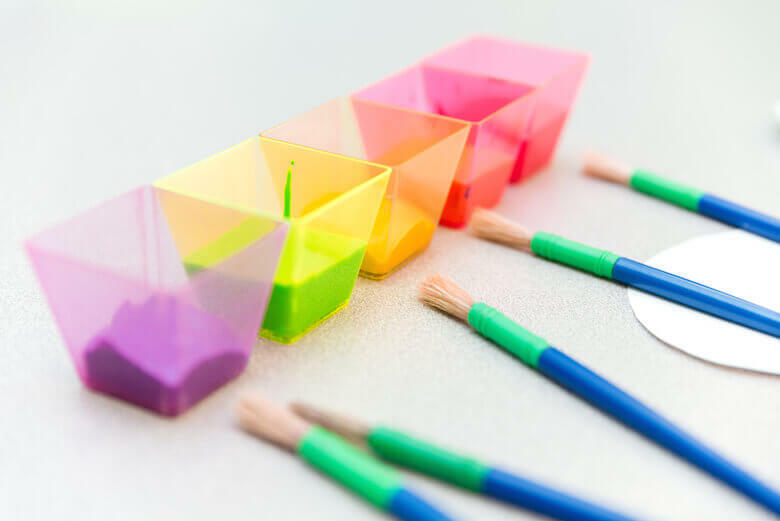 This allows us to maintain a hands-on learning environment that will foster competence, environmental awareness, respect for others, and creativity in your child. Not to mention, we introduce a variety of educational subjects that will effectively prepare your child for grade school. At the age of only 23, owner and operator, Jennifer, began her daycare journey by opening her first centre in 1996. Her creativity and vision was expressed in everything she did to make her child care dream come true: she even had much of her furniture hand made. More importantly however, Jennifer wanted to instill a new thought into the concept of ‘daycare.’ At the time, group daycares were synonymous with babysitting, usually in the basement of a church building. Jennifer wanted to do more. She wanted kids to have fun while they learned. She wanted them to love school. She wanted them to have something to say at the end of the day when their parents came to pick them up. 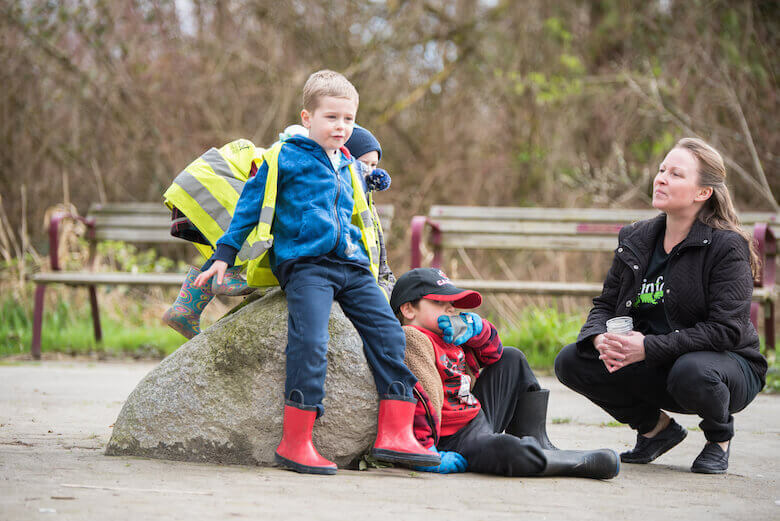 Years later, with three amazing facilities in Langley, Coquitlam, and North Vancouver, Rainforest Learning Center has become the perfect opportunity for families to get more out of what’s typically expected in early child care. And that ‘more’ is our uniquely customized educational curriculum. Parents love and appreciate how effective our programs are at giving children a strong foundation of education and social interaction. Through years of development, our unique and exclusive curriculum has been able to connect with children by combining the successes of popular early education methods. These methods, among others, have their tried-and-true elements carried out daily through areas of math, music, science, nutrition, playtime, construction, field trips, and more. Expect your child to enjoy a day full of diverse and engaging preschool activities that will have them wanting to come back without hesitation! Our dedicated staff of licensed early childhood educators maintain open relationships with families to ensure children are getting the most out of our program. Our teachers go beyond nanny and babysitting duties. They don’t simply watch your child — they help them learn. Since our childcare programs follow our custom preschool curriculum, teachers are able to use everyday opportunities presented by your children and transform them into teachable moments. Whether it is planting early seeds of social responsibility through our environmental initiatives, or encouraging confidence during our music and drama activities, our teachers ensure your child will learn they are dynamic and capable beings. Even though we live in a busy world, your child still deserves significant attention in their early years. Rainforest Learning Centre has realized this by being a local daycare provider that isn’t just your average drop in daycare. Contact us today to find more about our toddler and preschool programs, before and after school care, and more. Our programs, with the help of our amazing facilities, hold a sincere commitment to bring out the best in your child. Our expectations are as high as yours and we aim to exceed them every single day!